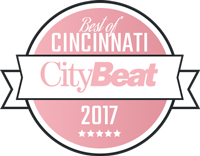 Nominated Best Of Cincinnati 2017 By City Beat! Trial Separation, Legal Separation, Divorce: What’s the Difference? How are Custody Decisions Made?